Delivery drones, IoT & Princess Charlotte's latest outfit. Double Denim? 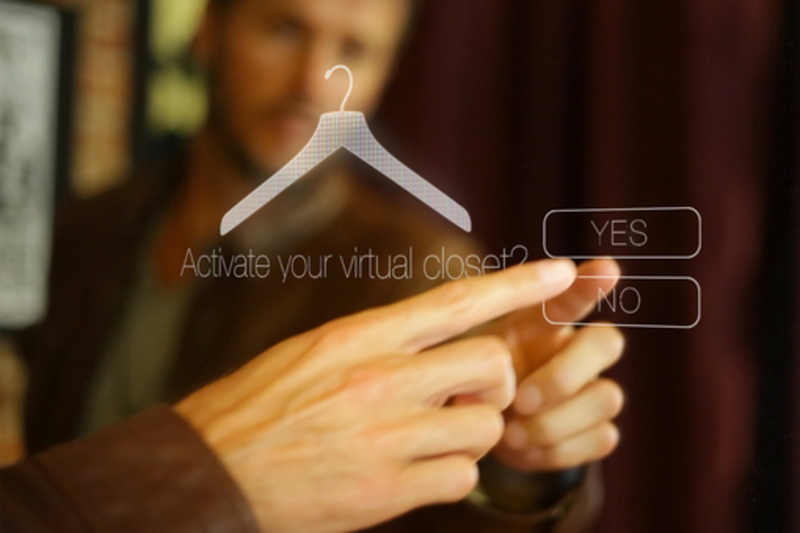 Cool factors change on the daily: how can tech help us predict what’s next in fashion? ThoughtWorks Retail Consultant Rachel Brooks will moderate a vibrant panel with Google’s Fashion Data Scientist Olivier Zimmer; founder of Shoptelligence Laura Khoury; & Product Manager for Zappos Kandis Yoakum on how retailers can use data to deduce impactful trends, empower design teams & influence buyers, designers, marketers & distribution professionals. We’ll also look at the best ways for brands to predict their customers' future considerations by moving beyond purchase history & using data to serve shoppers effectively. Kandis is an associate product manager at Zappos. She joined the Zappos family in 2010, and led a customer loyalty team before moving into her current role with the Labs team. Kandis works to develop and execute new services that “wow” internal and external customers. Laura is the CEO of Shoptelligence, a dynamic personalization engine that offers ensemble recommendations using artificial intelligence for Unified Commerce. She began her career at Accenture and quickly realized that her strengths lie in her entrepreneurial spirit and big data with her innate ability to pinpoint retailer's engagement and experience issues. Her current influence on personalization puts her at the top of the pack in retail initiatives and she has changed the game for in-store shopping. Laura leads major retailers and brands through a process to deliver their own “digital smart shopping assistant” offering extreme "personalization without getting too personal." Rachel Brooks is a digital product leader at ThoughtWorks Retail with a focus on fashion, manufacturing and IoT. She develops and leads product teams at enterprise organizations, agencies and startups alike to create digital and physical experiences. In 2011, she founded Citizen Made, an e-commerce platform for mass customization & additive manufacturing.